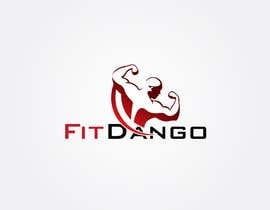 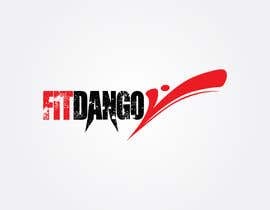 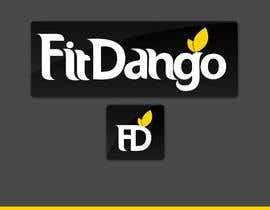 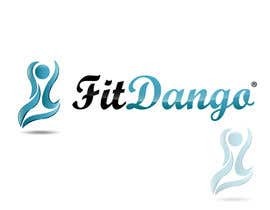 FitDango is going to be ecommerce website to sell fitness and health smart products. 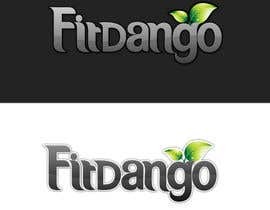 The logo should reflect the name and the business. 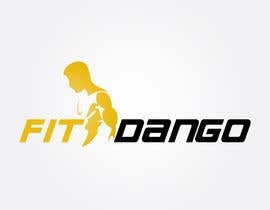 Dont think too much and try to incorporate entire gym items into logo. Should be very simple and effective like "amazon", "Fedex" etc. 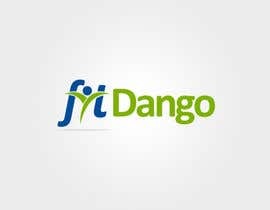 No need of .com in the logo. 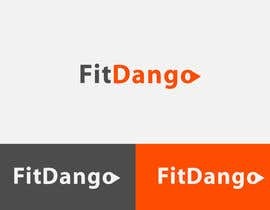 Use prime colors. 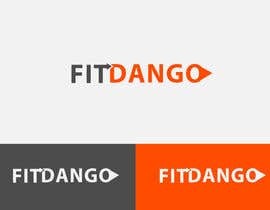 Two different colors for Fit and Dango. 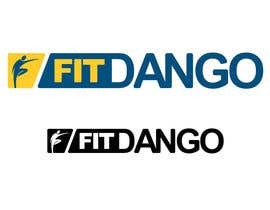 The winner has not used two different colours for Fit and Dango as mentioned in the brief. 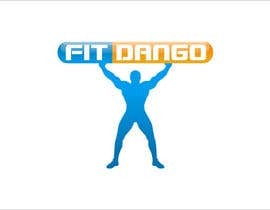 and also I don't get 2 leaves as gym figure? 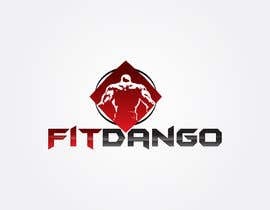 Please check my entry #122 Thanks. 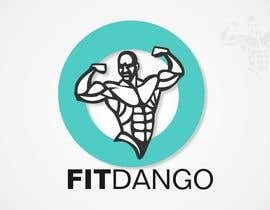 What is the meaning of FitDango sir ? 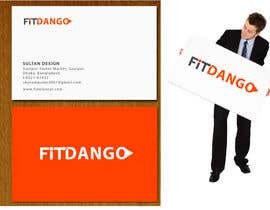 It helps to design sir .